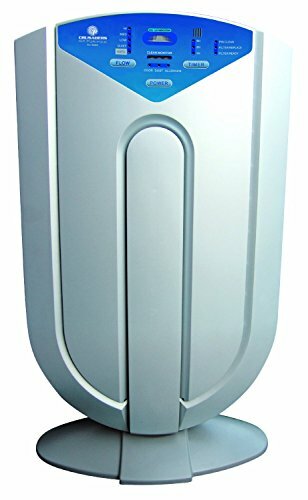 If you smoke and are looking for Air Purifiers! Cars can be a place that houses lot of pollution even on inside! Outside air is polluted. 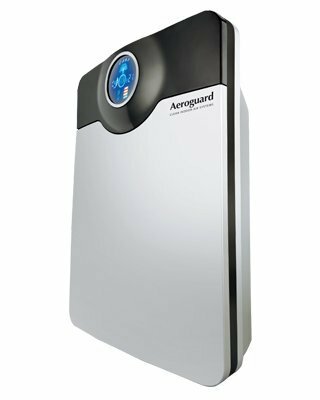 When I close my home or office door, I think that I am shielded from the outside pollution. Absolutely wrong. Studies have shown that the air trapped inside our offices and rooms may be 2-100 times more polluted than air outside. A sure shot reason why we need air purifiers. 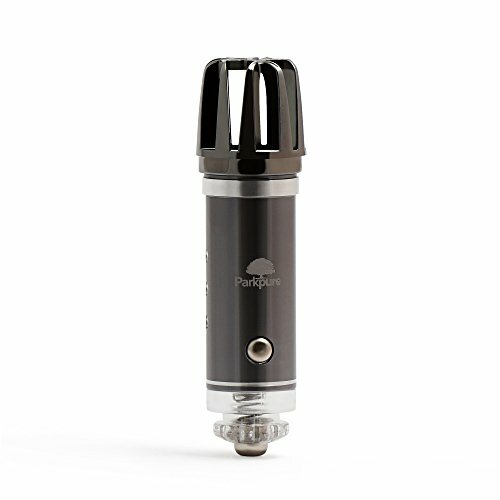 Buying an Air Purifier may become a daunting task. There are many parameters that go into making the right decision. 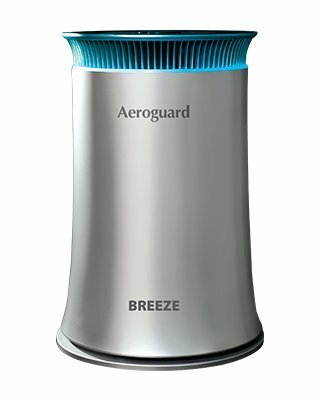 The Air purifier you buy will stay for long. So make the right decision. 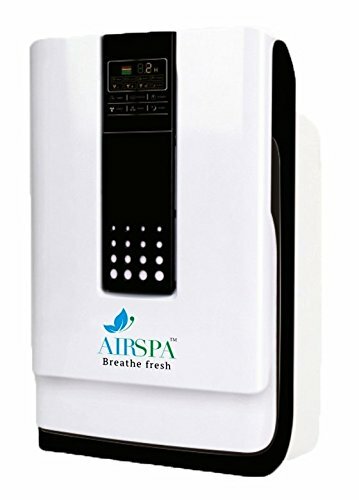 Here at All Air Purifiers, we help you just buy the right one. 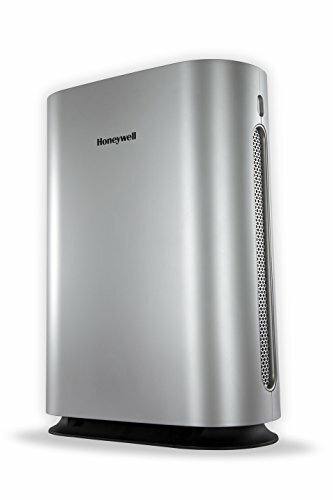 Go ahead and explore the right air purifier for you.